A spicy redhead, Ginger Sauce is a real heartbreaker! It’s distinct aroma will come back to you time and again, even years later, like a punch in the stomach as you just try to write your stupid pasta blog. 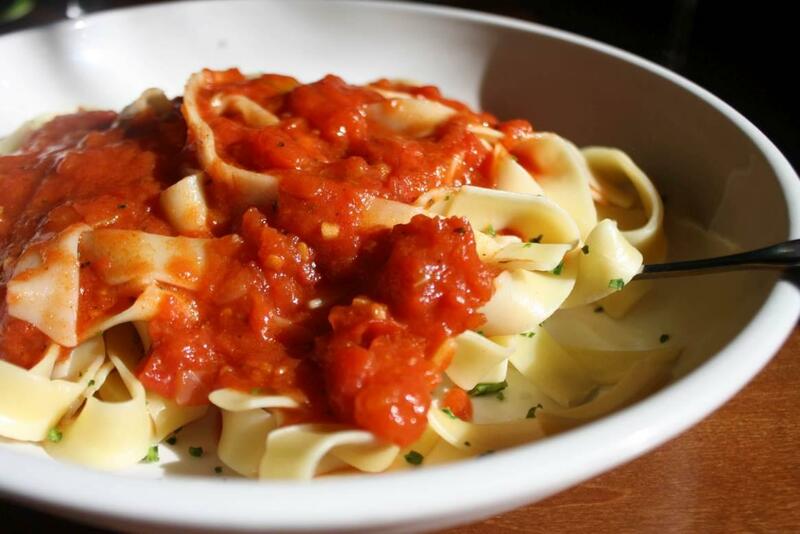 Don’t go wasting my precious time - just order this pasta, and you’ll be just fine!